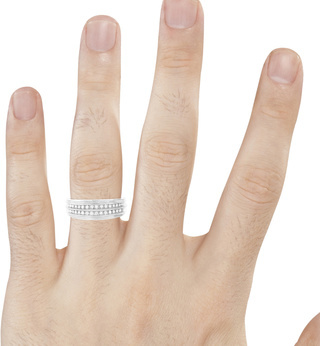 A ring that features more than one row of diamonds along the surface of the band. 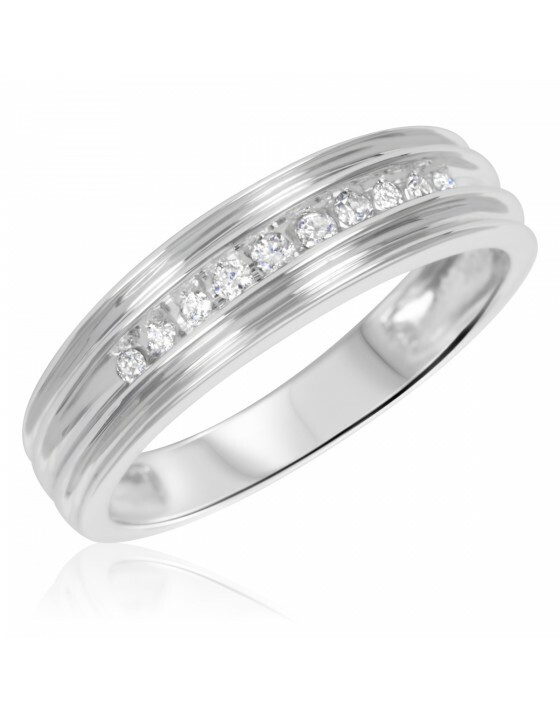 The prominent size and flashy look of this Diamond Men's Wedding Band makes it perfect for the man who likes to stand out and show off his style. 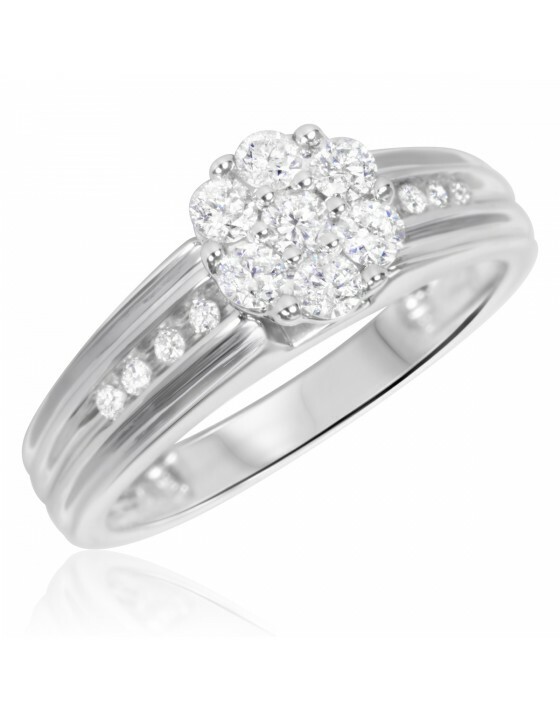 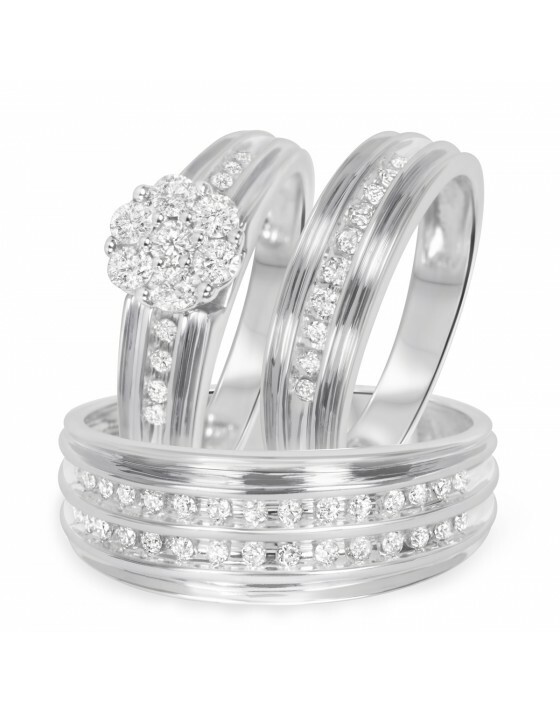 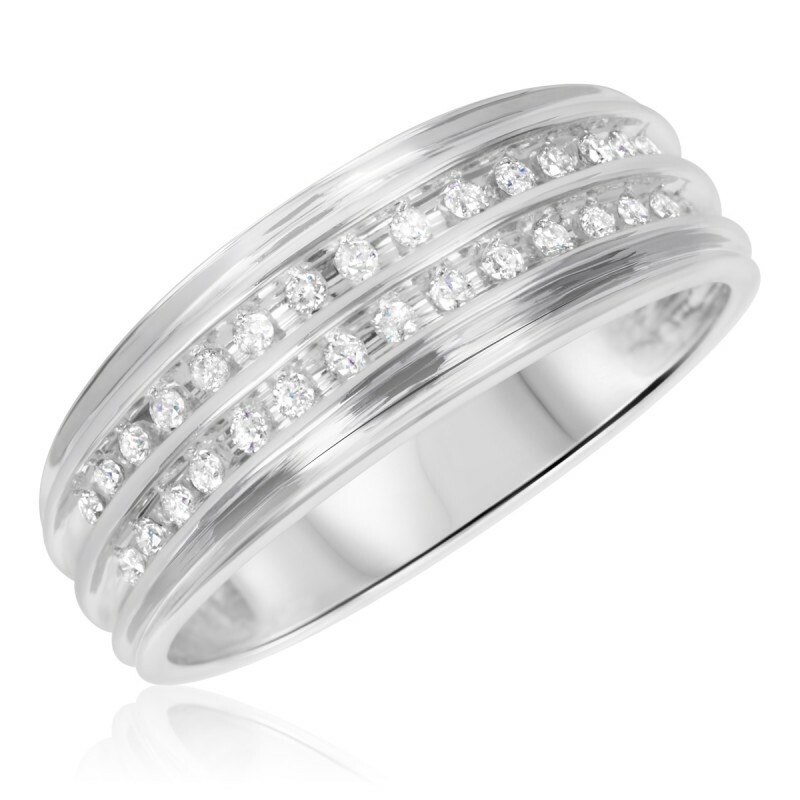 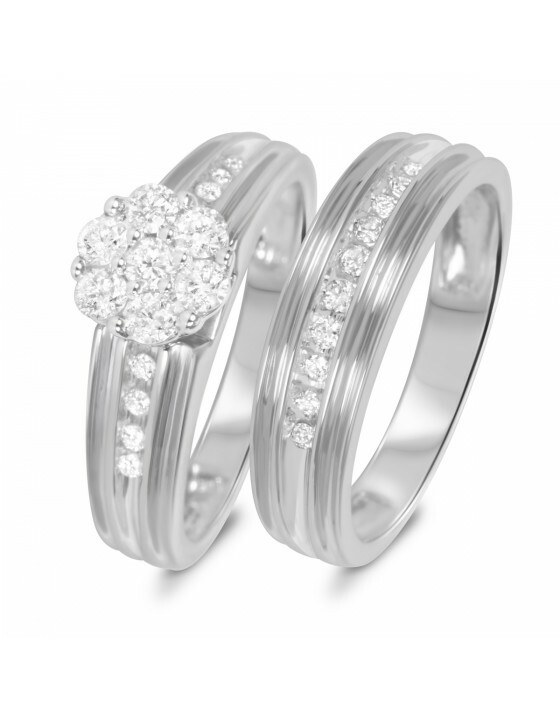 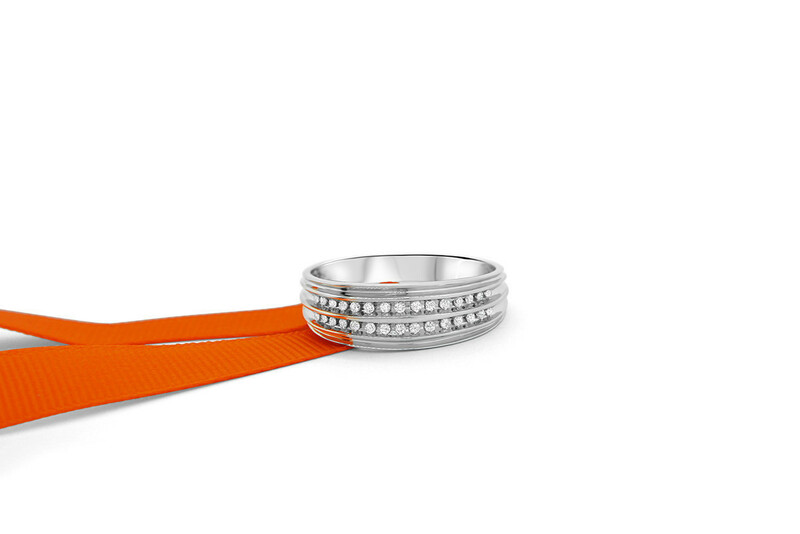 It features two channels of conflict-free round diamonds within an illuminated 10K White Gold band. 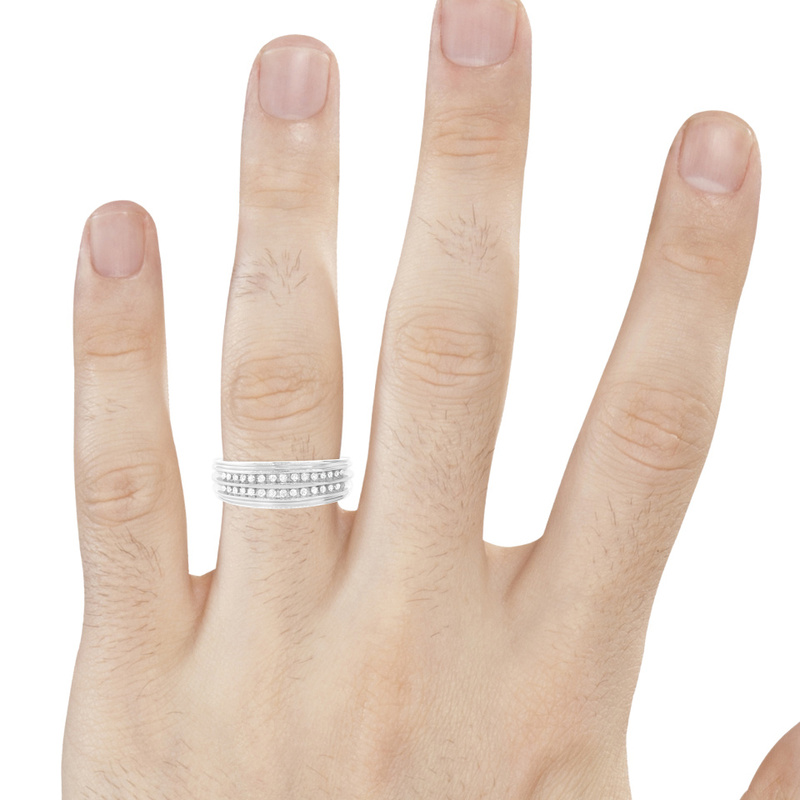 The edges of the band are lined for added texture, developing a unique and futuristic design. 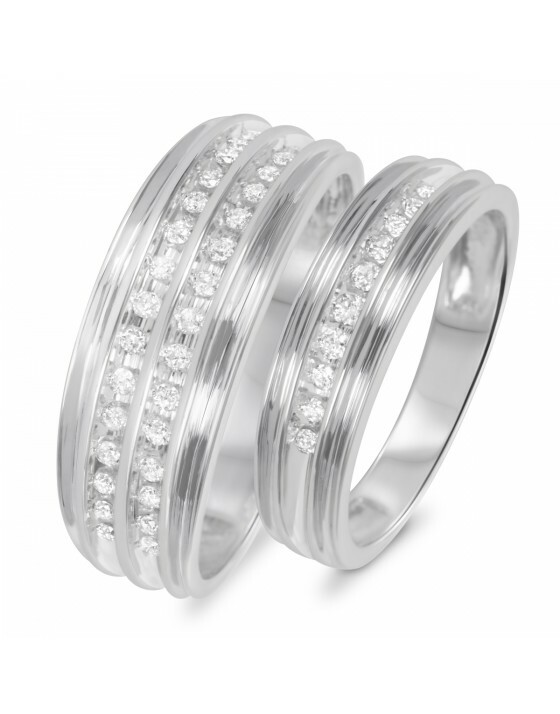 This 8 mm wide band sets 30 authentic diamonds.